Glasgow, Ky., May 22, 1938. Ruth Askew was born July 6, 1912, the daughter of Joe and Mae Askew, and the grand-daughter of John C. Forgy, a pioneer gospel preacher, whose great influence is still strongly felt throughout the field of his earthly activities. Ruth was reared In a Christian home. She obeyed the gospel early in life and was a devoted Christian. She was a considerate daughter and a faithful wife. She was Intensely Interested In her husband's work as a preacher. Ruth was a teacher by profession. She held B.S. and M.A. degrees from Western Kentucky State College. She early taught In the public schools of her county. At the time of her death she was a member of the faculty of Western Kentucky State College in BowlIng Green. George is survived by his father Andy Fuller, Quality, Ky.; brothers, Compton and Boyd, Quality, and Lee of Louisville; sisters, Mrs. Noka Davis, Bowling Green; and Mrs. Doris Moore. 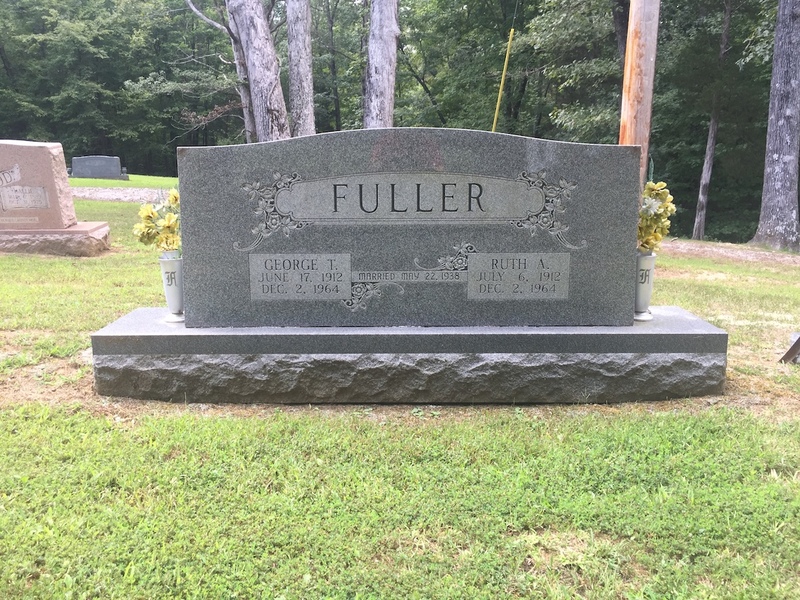 Mrs Fuller Is survived by her parents, Mr. and Mrs. Joe Askew, Quality, Ky; brothers, Paul Askew, Clarksville, Tenn., and James Askew, Morgantown, Ky.
George and Ruth, like David and Jonathan, were lovely and pleasant In their lives and in death they were not divided. Funeral services were conducted In Morgantown, Ky., by Loyd C. Spivey and the writer. 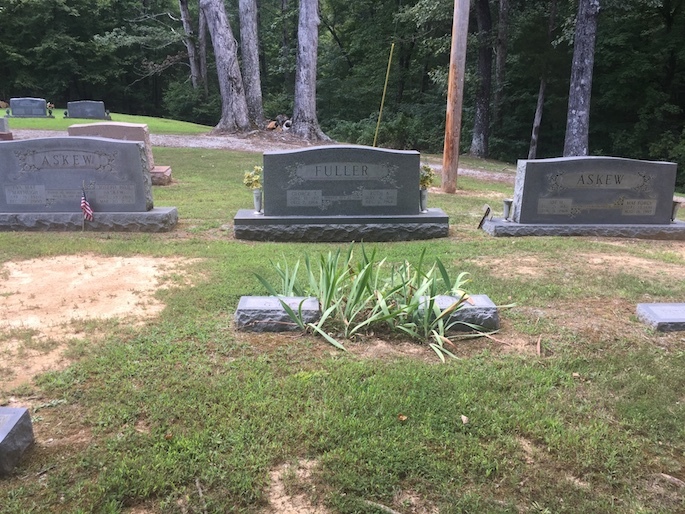 Their bodies were laid to rest In the cemetery at Quality, Ky.
-Allen Phy, Gospel Advocate, January 28, 1965, p.59. The church of Christ at Quality, Kentucky is located in the western edge of Butler County on Hwy. 106. From Hwy, 431, Lewisburg, Logan county, head northeast about 10 miles on Hwy. 106 and the church building/cemetery is on the left. From Bowling Green, head NW on Hwy 231 toward Hadley. Just before getting into town turn left on Hwy. 626, (Jackson Bridge Rd.) Go about 15 miles to Quality. Church is located on Hwy. 106. 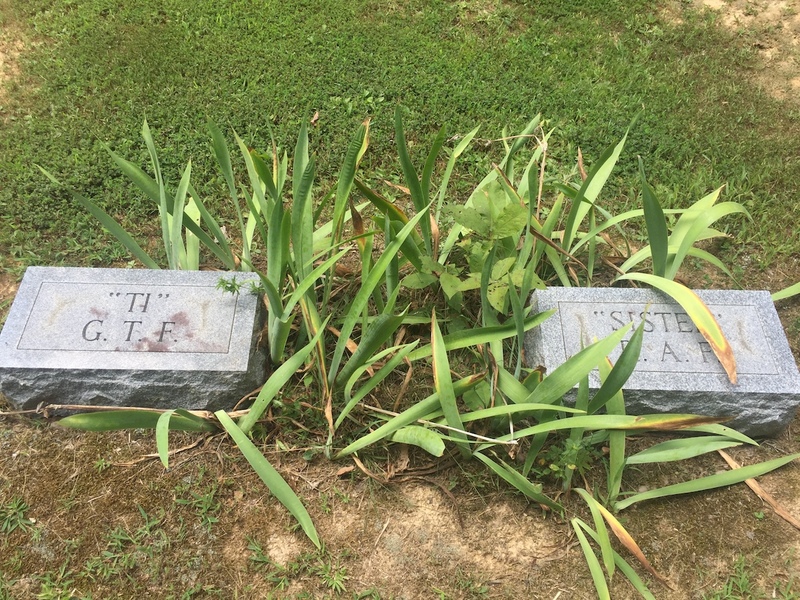 While in the cemetery, be sure to visit three other restoration preachers, John C. Forgy, Thomas J. Forgy and J.E. Barbee. Special Recognition: Thanks to Garry L. Hill, minister for the Horton's Chapel church of Christ in Muhlenberg County, Ky. for locating and taking me to the graves of George and Ruth.